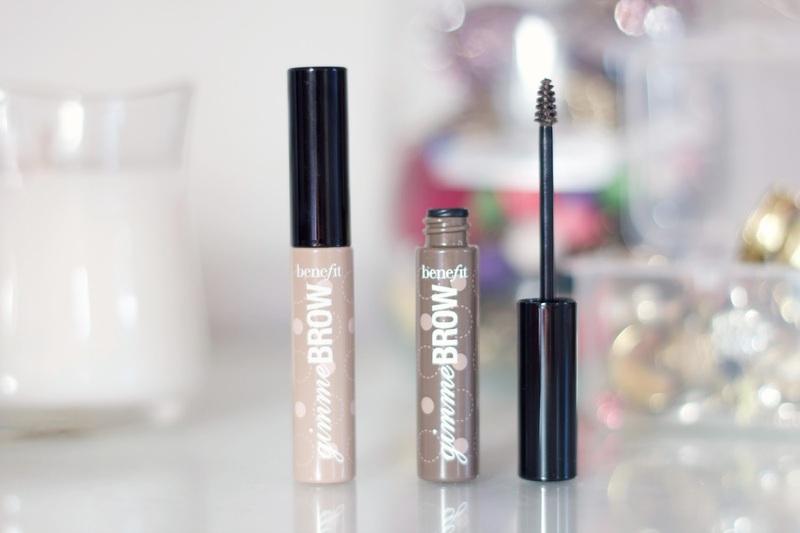 Recently I've been trying to invest more time in my brows, I've been working on growing them out and shaping them more so I was excited to try out a new brow products from Benefit, the "Gimme Brow," a "brow volumising fibre gel." It claims to be water resistant, long wearing, natural looking and build able. I agree with all these points, I even wore this when I went swimming and it didn't budge! I naturally have quite thin brows, especially at the end which I am trying to grow out a bit! As I have blonde hair, my brows are quite pale so I never leave them natural as my face looks strange when they haven't been filled in! As you can see from the photo (which I look really strange in haha!) it has really added definition to my brows, if I am having a more natural day, the Gimme Brow can be used on it's own to create a natural but buildable brow, on a day to day basis I have been loving using it over the top of my Anastasia Brow Wiz which I use to rely on to fill out the end part of my brows as they are very thin! The packaging is really cute (as are all Benefit products!) and although the tube is quite tiny, it is perfect to travel with and carry around in your handbag! I also absolutely loving how tiny the brush is, I recently bought the Nars Brow Gel and encountered problems as the brush is so big that I ended up with some product around my brows but with this, the brush is the perfect size! 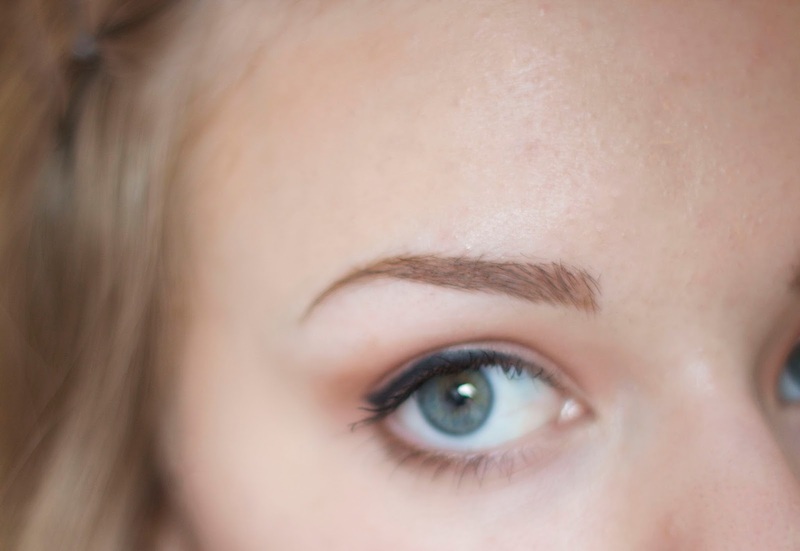 The Gimme Brow comes in two shades, Light/Medium and Medium/Dark. The Light/Medium is the one I tend to use as I have fair brows! 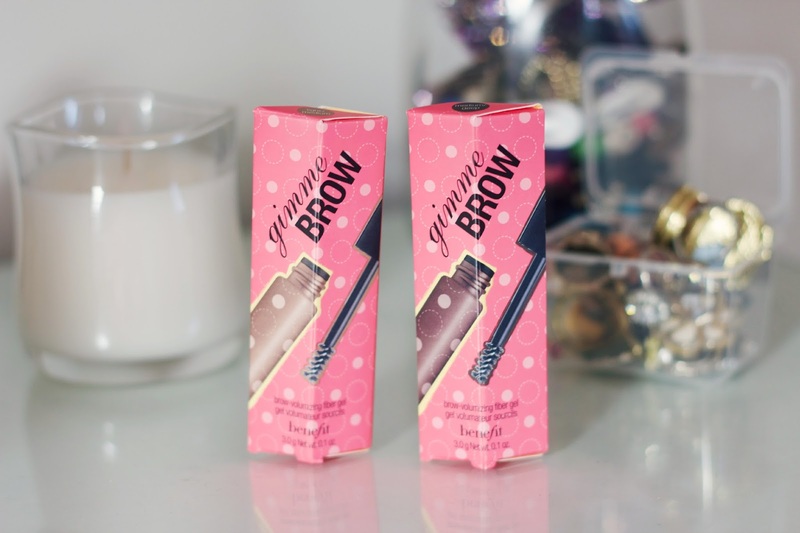 The Gimme Brow costs £17.50 which is slightly pricey but I am thoroughly impressed with this, when I use it on top of my Anastasia Brow Wiz it really holds my brows in place and add more definition. Benefit are also collaborating with Debenhams and Look Good Feel Better, a charity that offers free services for "women and teenagers suffering from the visible side effects of cancer treatment. "In March you can get your brows waxed when you make a small donation to the charity so head out to your nearest Debenhams Benefit Brow Bar! 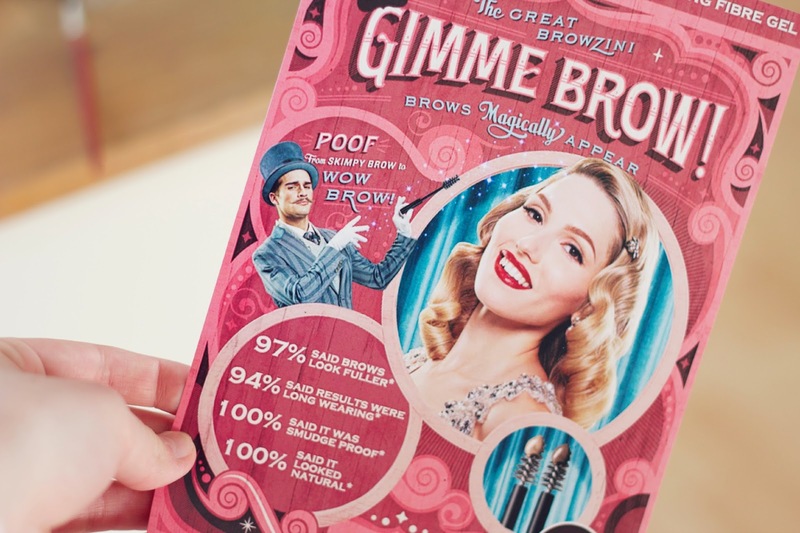 You can purchase the Gimme Brow here and find out more about Brow Arch March here!